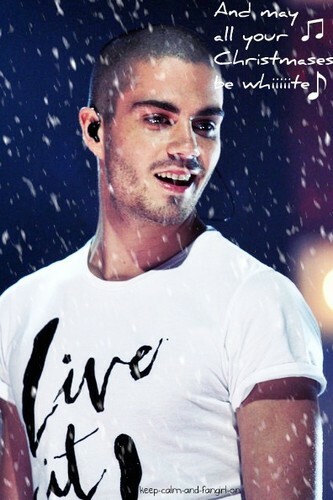 Max George <3. . Wallpaper and background images in the The Wanted club tagged: maxgeorge. This The Wanted photo contains 유니폼, 티셔츠, 티 셔츠, jersey, t shirt, tee shirt, 저지, and t 셔츠.